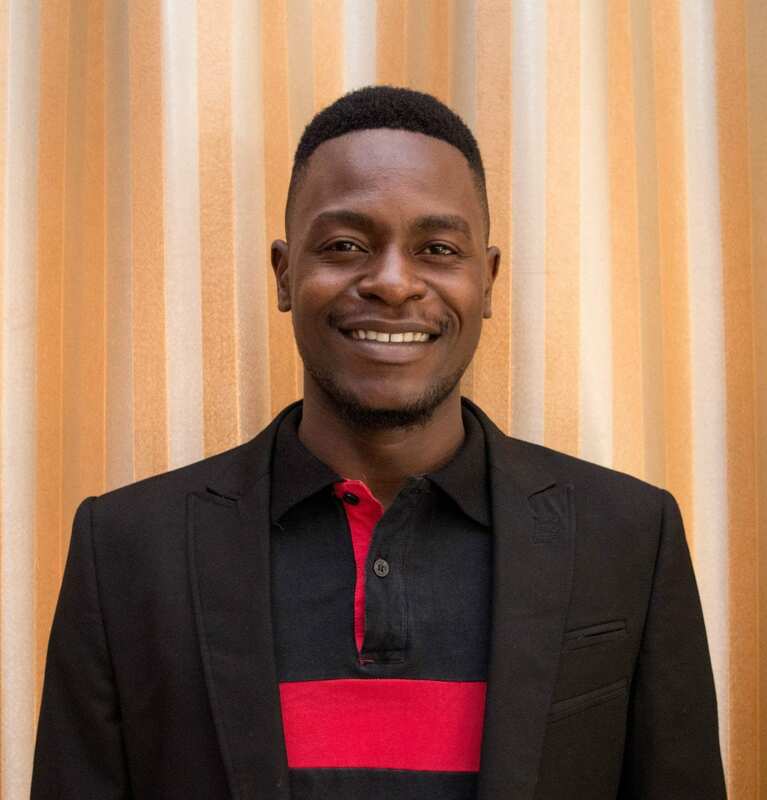 A member of our first ENGAGE cohort of civil society leaders in Malawi, Rise Up Fellow Pemphero Mphande shares his story of participating in a Rise Up Leadership and Advocacy Accelerator to amplify his impact on the sexual health and reproductive rights of girls and youth in southern Malawi. Ever since I was in college, I wanted to make a difference in the lives of young people. I was inspired to work on sexual health and reproductive rights (SRHR) early on, because of the prevalence of HIV in Blantyre, the rate of post abortion cases, and because I saw too many young pregnant girls deliver at Blantyre’s Queen Elizabeth Central Hospital (QECH). The Malawi population HIV Impact Assessment found that Blantyre had an HIV prevalence rate of 18%, while more than 70% of deliveries on a daily basis at QECH were by girls younger than 18. My organization, Forum for AIDS Counseling and Training (FACT), wanted to do something about this to save the next girl from an unwanted pregnancy. When I heard about the ENGAGE program with Rise Up, I was working on a project called SRHR Blantyre Tour, a self-funded project through FACT increasing demand for sexual and reproductive health services by reaching out to young people, particularly adolescent girls at risk of pregnancy. I was in the process of setting up systems of service delivery and developing policy for my organization. I applied to the Rise Up program because it offered an opportunity for a small, grassroots organization like FACT and it was focused on the girl child, which is where my passion lies—I want to improve the lives of young girls. This is important to me because as a medical professional, I have seen first-hand the devastating effects on a girl that gets pregnant or a girl that marries at a tender age. As a person working in the civil society sector, I have also seen how a lack of services and knowledge hampers efforts to improve lives. As a Malawian, I have seen bright young girls drop out of school and get married because they are pregnant, and they now live miserable lives. When I was accepted to participate in the program, I felt that my dreams were finally coming true. It was the first major training I received with an opportunity to work on a topic I am passionate about. I remember sharing the news with my friends who did not understand what it meant. They thought the opportunity was only a training, but deep down in my heart I knew it was the start of something big, a chance to impact lives. 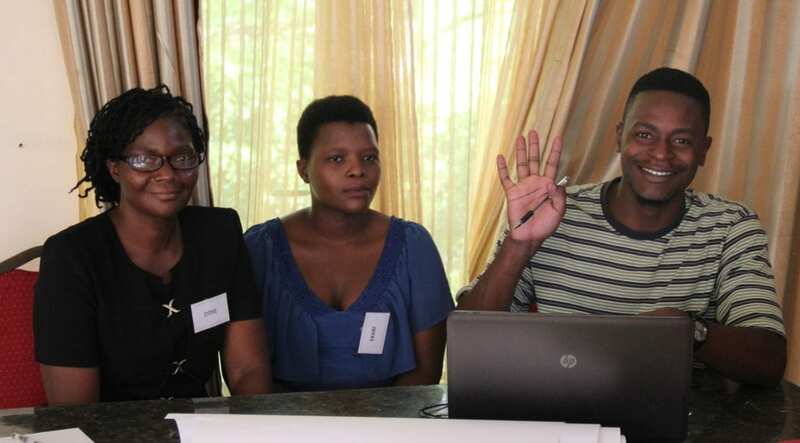 The one-week training in Mulanje was an eye opener— the first things that struck me was the level of organization placed into the delivery of the workshop and the nature of the facilitators. There was a real depth to the sessions and I felt each topic was so relevant. The training was very participatory, and the friendly facilitators made it fun. Most of all, I finally understood what advocacy meant—it was a term I had misused a lot in the past. The organizational development training was especially important because it provided me, as an inexperienced, young Executive Director, with the knowledge I needed to better run an organization. The training continues to have an impact on my work. First and foremost, I have formed many partnerships through civil society networks and I am working with some of my fellow ENGAGE civil society leaders to apply for other grants. I can also now differentiate between service delivery and advocacy which helps me conceptualize projects better. Because of this new understanding I have gained, I am currently working to change certain aspects of our organization. For example, we are now trying to separate activities that are advocacy from those that are service delivery because I have come to realize that for programs and projects to be implemented, policies and laws that govern them must be available, enforced, and clear. This is a problem because there are several failures related to the plight of young girls—either policies do not exist, or if they do, they are not being implemented. I am working with the National Youth Friendly Health Strategy (YFHS), whose services are not widely used by young girls. If I help do away with the cultural perceptions that discriminate against young girls and promote stigma, girls will have greater access to these SRHR services. For example, the YFHS office in Thyolo reports that in 2016 and 2017 only 3.6% of young people in the district accessed their services. In 2017 and 2018 it has increased to 22.4%, which is still too low. I want to see a Malawi where a young girl from a rural area with no role models, brought up on the idea that success is marriage, starts to value education. I want to see her complete primary school, secondary school, and go to university. For this to happen, we must make available all the services and support systems that can inspire the girl child to pursue her education. We must demand better laws, policies, and improved implementation. I set out on this career path to make a difference. I know that if young girls don’t get pregnant, they can stay in school, they will not marry early, and the entire country will benefit. Success for me will come when a national report comes out that says we have lowered the number of child marriages to zero. I think it’s possible to reach such a milestone because we already have a law that bans child marriage. The reason it still happens is because of negligence and failure to enforce that law. If all people can reach a point of understanding about this law and why it exists, we can end child marriage.